Until the Rootsweb problems are resolved, I’ve created a new Tingewick website at www.tingewick.org.uk. Once I see how much space I have, I’ll add more pages and also more information about each person. If there’s anything that anyone wants me to prioritise, please let me know. Onward and upward! As you may already know, Rootsweb has effectively been shut down due to a security issue. That’s where the Tingewick website has been hosted more or less since I first built it, 20 years ago. It seems it will take ‘a few weeks‘ to resolve and there is a growing feeling that it may have vanished as a free hosting platform and will only return as a (paid-for) offshoot of Ancestry. I’m starting to look for an alternative but hosting a site of this size (more than 20,000 individuals, and growing) is going to cost £100 a year or more. The site helps vast numbers of visitors. If, say, 100 were willing to pledge sponsorship of £1 each year, I could afford to set it up on a secure, reliable server. As a thank-you, the open public site could revert to showing bare outline trees with just dates and places, but subscribers might access a separate password-secured area which would offer a full version with sources and quotes – even more information than the current site – as well as all the other transcripts, photos etc. Would it work? Would YOU be willing to pledge £1 a year to get the site back on the air? As some of you may know, there has been a security problem at Rootsweb (who host the main Tingewick website). Hopefully it will be resolved soon – and hopefully the current pages will be restored as the site was first created some 20 years ago and I might have trouble finding all the files to re-upload. I’ve recently been hunting down all the Tingewick-born folk on the 1911 census – the ones who had moved away from the village and were recorded elsewhere. The extra details on that most recent census have enabled me to tie up all sorts of loose ends and solve lots of little mysteries. I’ll post another message once I’ve finished it and uploaded the revised trees to the main Tingewick site. 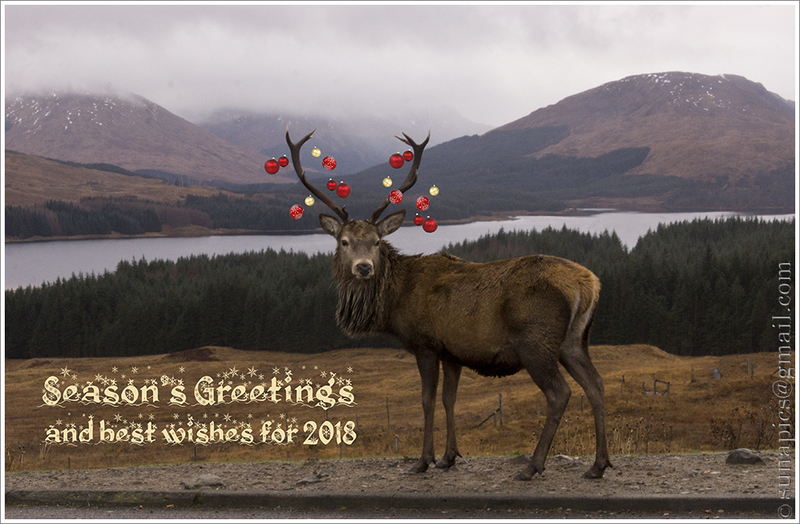 Meanwhile, I hope everyone is having a lovely Christmas – either with all the joy and chaos of visiting family, or the joy and luxury of a quiet self-indulgent day with your feet up – and that 2018 is the year when you finally track down that elusive ancestor who has been hiding from you almost from the first draft of your family tree – in my case, my grandfather’s grandfather. Not only have I never found his birth – apparently in Edinburgh in 1824 – but he also manages to vanish in Glasgow sometime between the birth of his son in 1864 and the 1871 census. Despite 30 years of hunting, I’m still hoping!